Project IGI series games are always full of actions & thrilling. And without some cheating it's really difficult to survive there. But there are not much cheat codes available in IGI games. 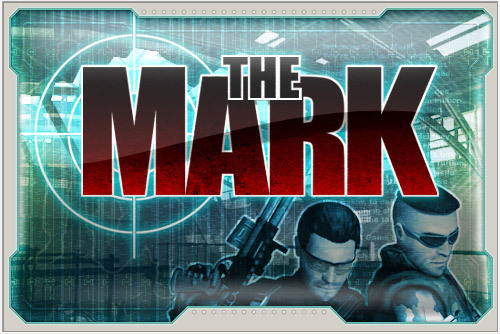 In this post, I'm gonna share Project IGI 4 - the Mark cheat codes with you. During the game play, when you need to use any of the above cheats, simply press this ` . Then a new screen will appear. And on that screen you have to type the cheats and press Enter. If you use invisible cheat, then enemies will not be able to see you. You can kill them without any problem. And health cheat will help you to survive in the game.